Here is a listing of Scott’s Upcoming Shows. 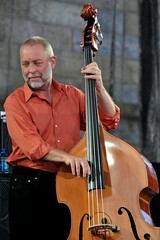 Dave Holland will be on tour to support his new release, Prism, which will be out in September. Alejandro Acierto on solo contrabass clarinet. Ideologic Organ will release Ákos Rózmann’s towering Images of the Dream and Death triple LP in August. 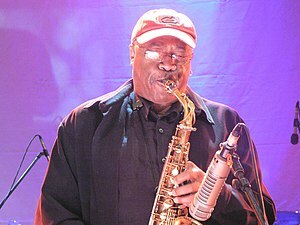 On Wednesday, August 7, at 7pm “An Evening of Documentaries featuring Coltrane’s Philadelphia and Sun Ra: A Joyful Noise” will take place at International House Philadelphia, Ibrahim Theater, 3701 Chestnut Street, Philadelphia, PA. On Thursday, September 19, at 6pm Coltrane’s Philadelphia: A Documentary will show with a performance by Warren Oree and the Arpeggio Jazz Ensemble at WHYY Studios, 150 N. 6th Street, Philadelphia, PA.
A video of Jason Lescalleet’s recent Chicago performance is available.